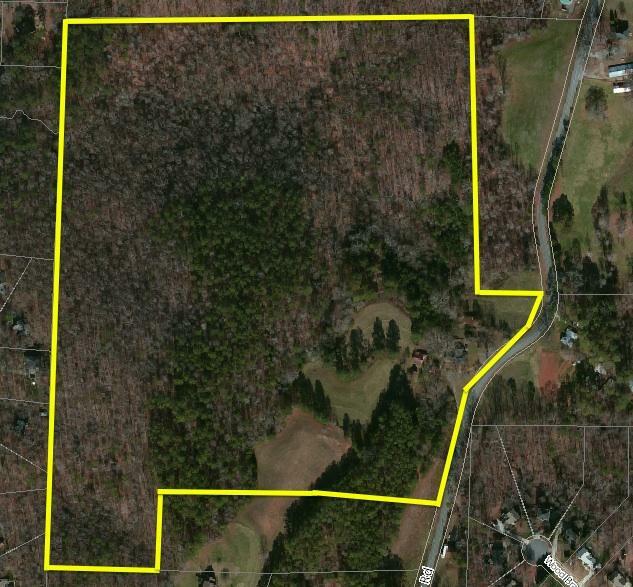 * Minutes from downtown Crabapple (5 miles), downtown Woodstock (7 miles), and Hickory Flat (4 miles). * Sequoyah High School District. 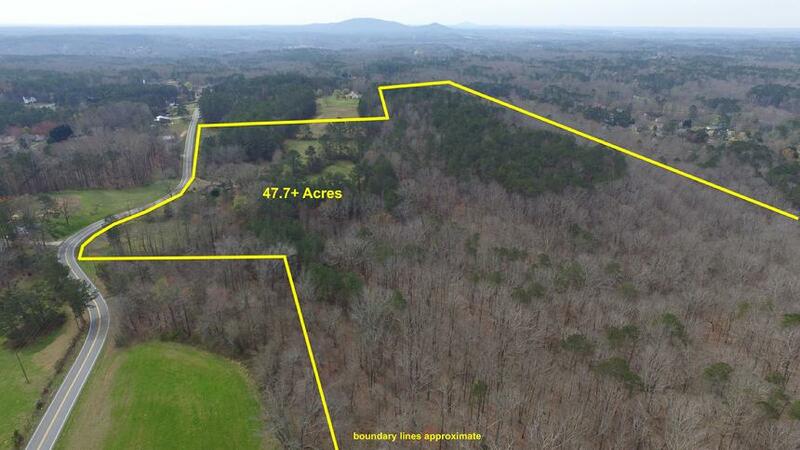 Don't miss this rare opportunity to buy one of the best acreage sites in southeast Cherokee County! This is a beautiful piece of property that has many potential future uses. 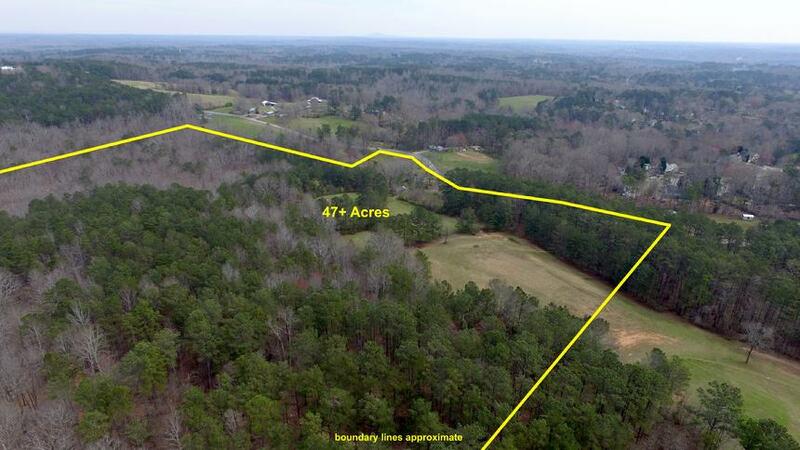 A great buy and hold property for future investment, utilize the existing R40 zoning for a residential subdivision, or develop for estate lots. 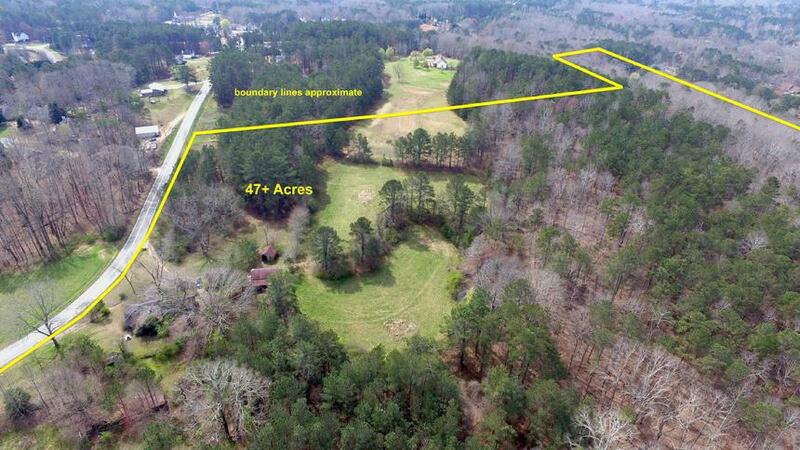 Mix of pasture and open hardwoods/pine. Old homeplace on property. 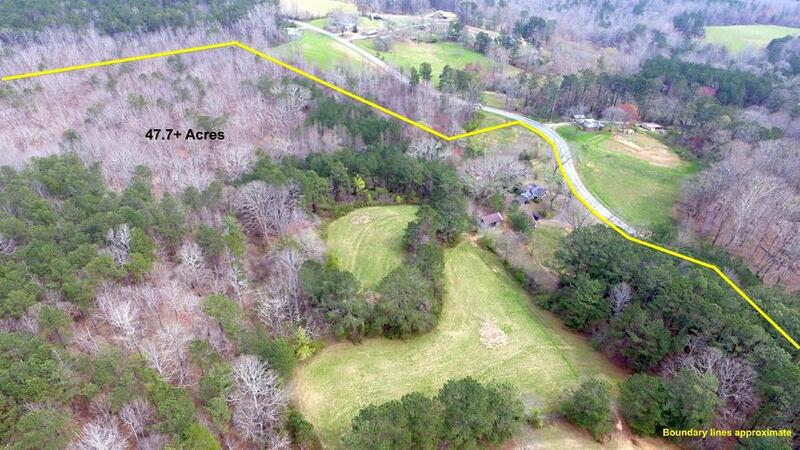 Moments from amenities and shopping galore but quiet and secluded for a serene tract of land. 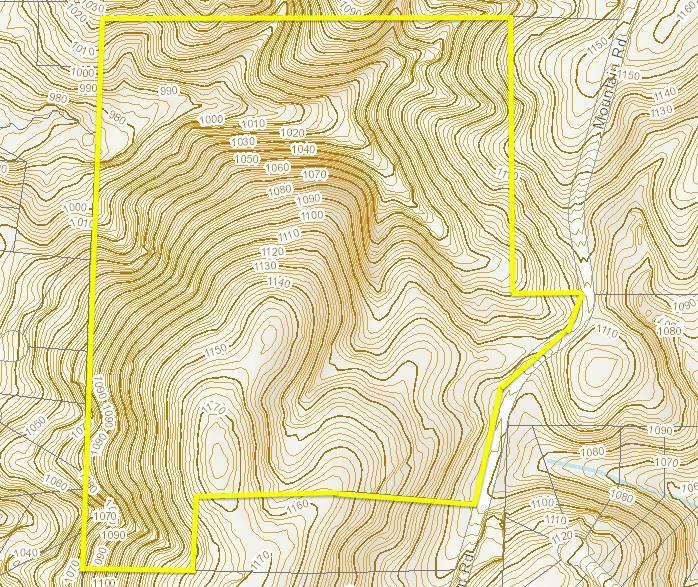 Note: Must contact broker prior to walking the property. All information contained herein believed correct but not guaranteed. Purchaser to independently verfity.